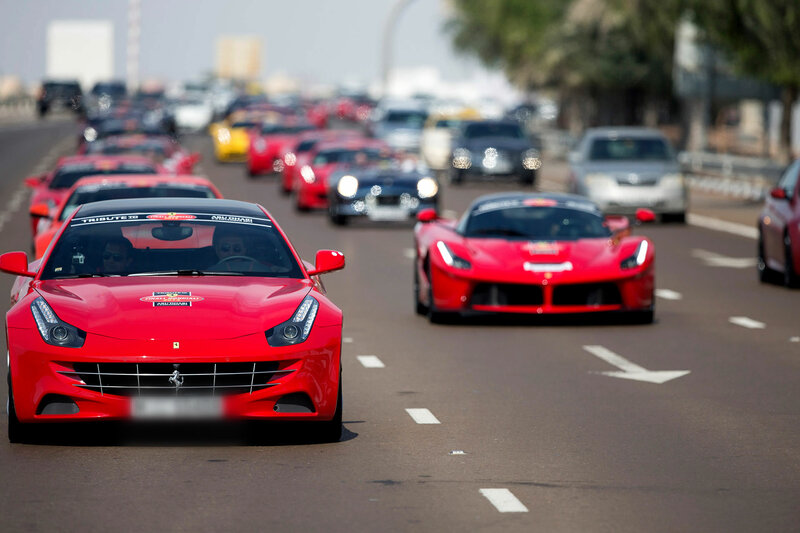 The first officially recognized Ferrari Owner’s Club in the Middle East; the FOC UAE was founded in 2008 by a group of dedicated Ferrari owners coming together to share their love for this special brand. The club has a uniquely multicultural and diverse profile, reflecting the incredible range of cultures and nationalities that call the UAE home. Club members take part in a wide range of social activities including local and regional gatherings, weekend getaways, exhilarating track days, and relaxed family days. Not forgetting the annual overseas Grand Tour, the Club is a fantastic environment for any Ferrari owner to get to know people with the same passion and interests in a fun and relaxed environment. 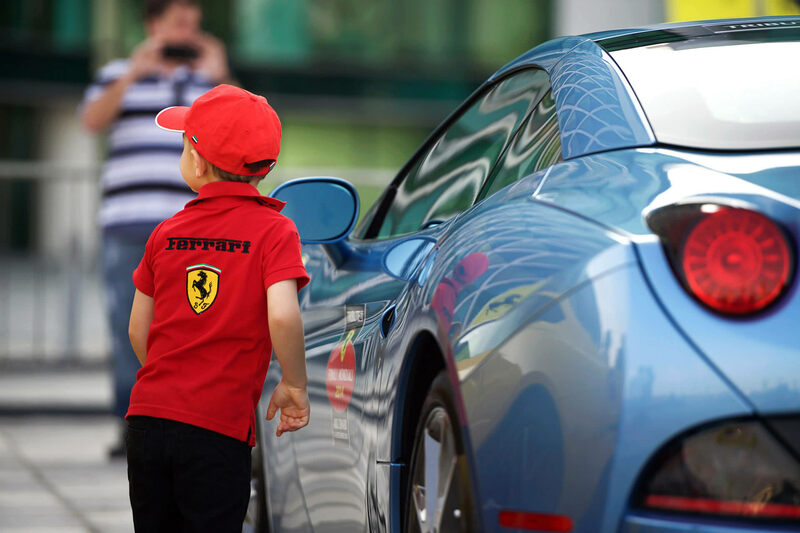 Join us at the FOC to live the Ferrari Lifestyle. 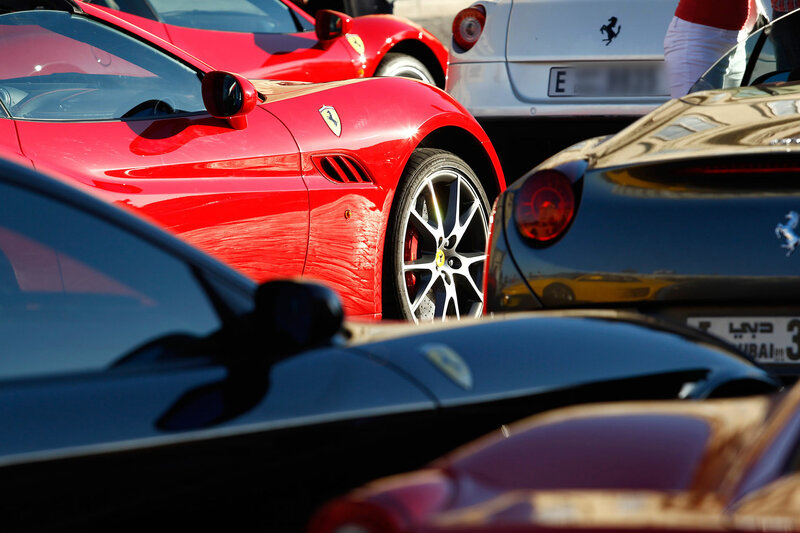 Membership of the Ferrari Owners Club is open to anyone who owns or has owned a Ferrari, subject to the approval of the Board of the Club. The membership year runs from 01st of January to 31st of December. Applicants joining mid-way the membership year will be charged on pro-rata basis. Member spouses can share in the membership. 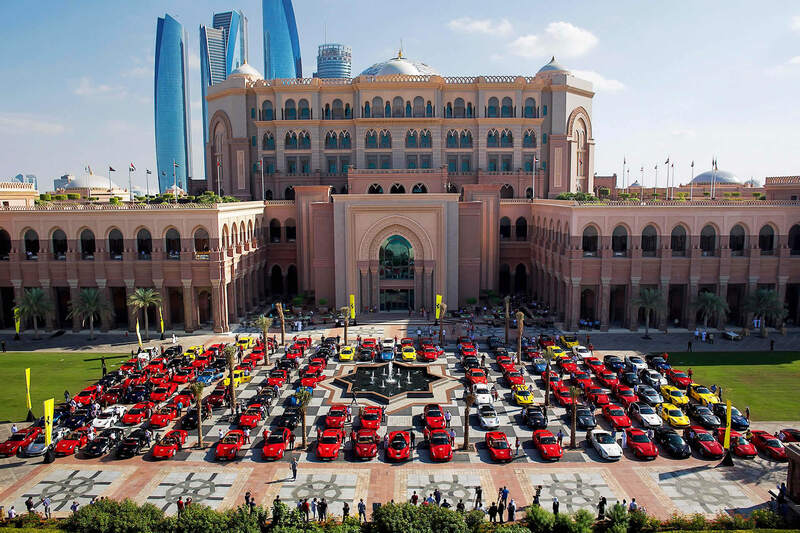 Today, with increasing Ferrari car numbers in the UAE, the membership has grown to some 170 individuals plus partners, representing a significant percentage of the Ferrari cars in the UAE. Club activities are focused on family oriented social events, as well as some on-track racing opportunities, with members enjoying their cars at the many organized gatherings held across the UAE. The highlight of our annual calendar is the Abu Dhabi Formula 1 Grand Prix. 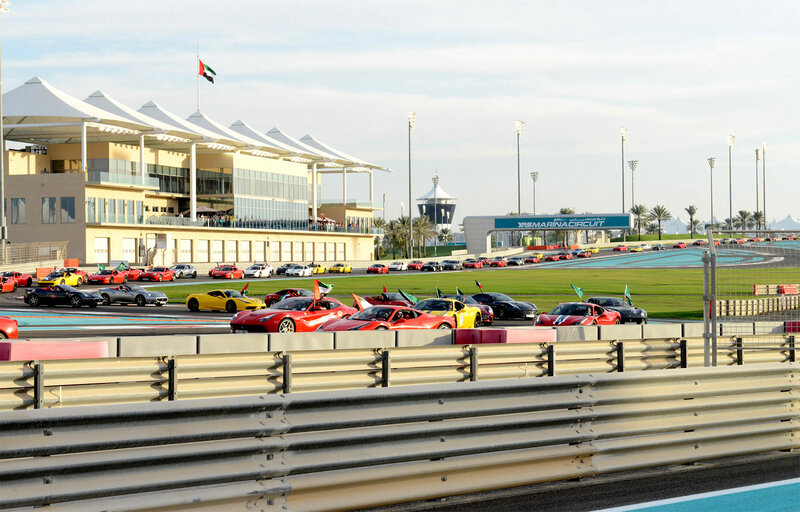 Our track events allow members to drive their Ferraris on circuits such as Dubai Autodrome and Yas Marina Circuit in a controlled and safe environment. These are occasions when they can enjoy the freedom of driving without speed restrictions and can appreciate the levels of performance that are available from their cars. As a result, they can become better and safer drivers in the real world. The Club is administered by a volunteer board of directors who coordinate all events and activities throughout the year.